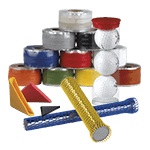 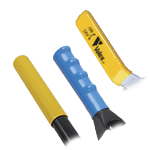 MOCAP offers more Caps, Plugs, Grips, Tapes, Tubing and Netting to satisfy your Product Protection, Masking and Finishing needs. 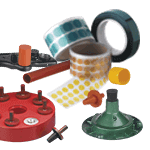 For over 37 years MOCAP has been the Industry Leader in manufacturing quality Dip Molded Vinyl, Injection Molded Plastic and Injection Molded Rubber Caps and products for virtually every market. 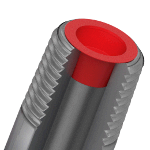 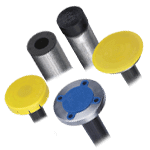 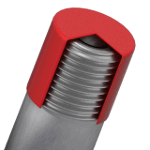 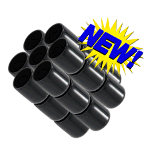 MOCAP has again expanded its product lines by adding additional families of Polyethylene Plastic Caps and Plastic Plugs including Tapered Caps and Tapered Plugs, Center Pull Taper Plugs, Flanged Caps, Straight Caps, Sheet Metal Plugs, and Tubing End Caps and Plugs. 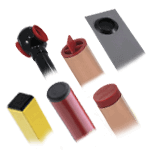 Recently added Vinyl Plastic Dip Molded items include square caps, hex caps, corner covers, hanger caps and collar guard bend restrictors. 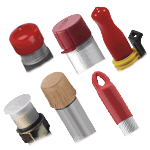 MOCAP's extensive line of protective caps and plugs are stocked for immediate shipment. 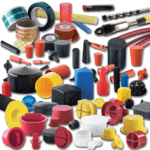 And if we don't stock exactly what you are looking for, we offer the ability to buy a customized plastic part directly from our online store as well!